A2 size high quality print. 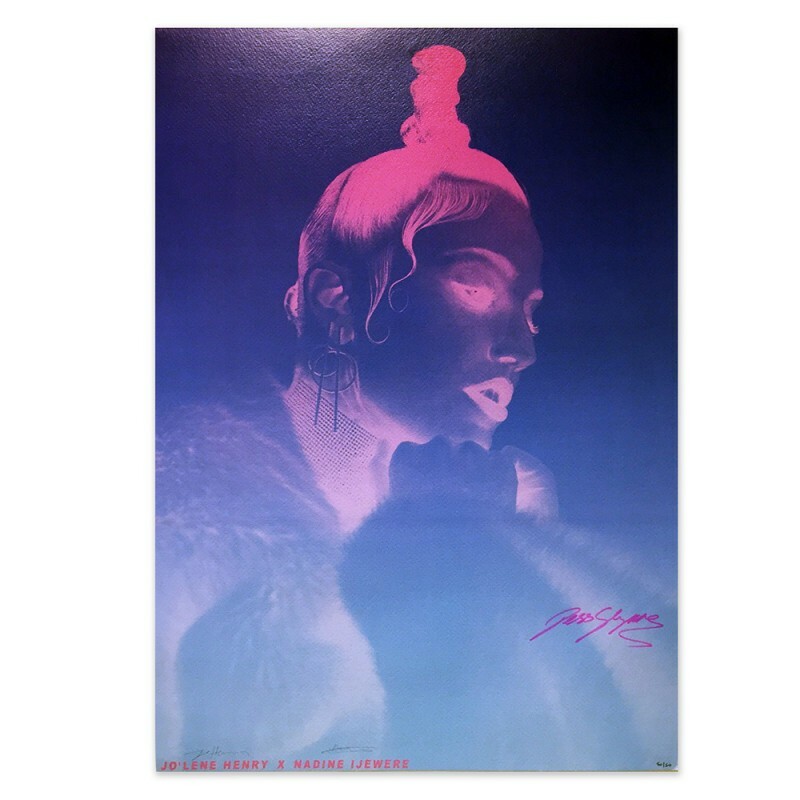 Hand-signed by Jess and numbered out of just 50 prints each. Individually numbered out of just 50 screen prints.